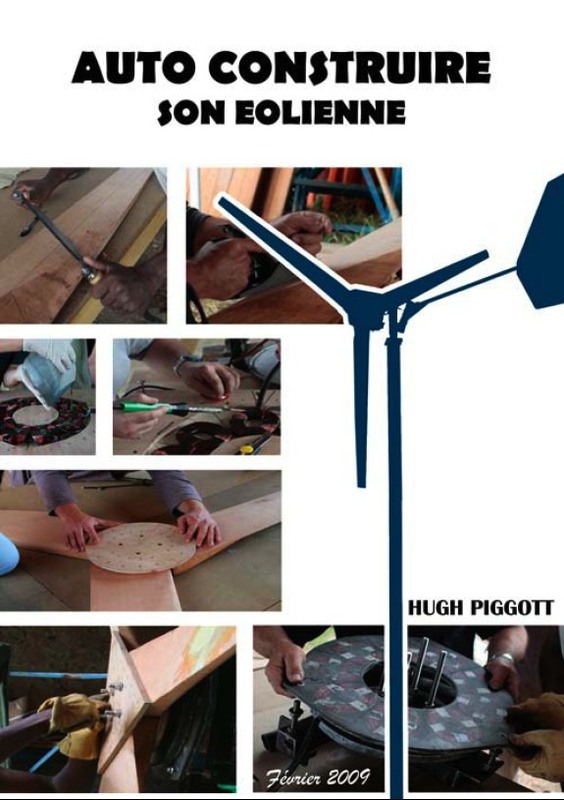 The Wind Turbine Recipe Book is a 65 page document that takes you through the process of building your own wind turbine for battery charging. Six different sizes are described from 1.2 to 4.2 metres (4 to 14 feet) in diameter. Every detail of the construction is tabulated and illustrated, from the wooden blades to the purpose-built permanent magnet alternator. 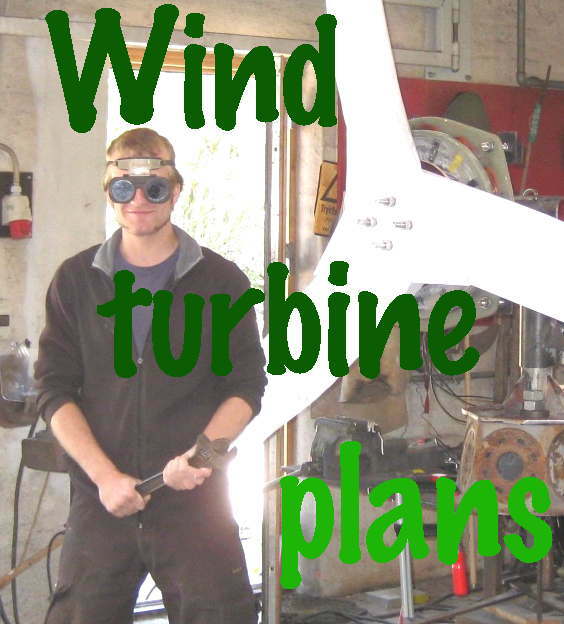 Only basic workshop tools and skills are required. 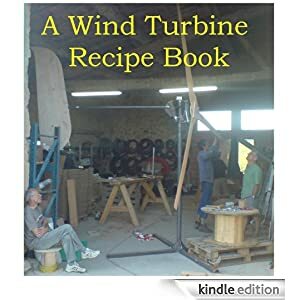 These recipes have evolved from thirty years of living off-grid and building small wind turbines. Over the last ten years I have taught workshop courses worldwide, and these are the notes used in the courses. Groups have sprung up all over the world using these recipes to teach others the process. 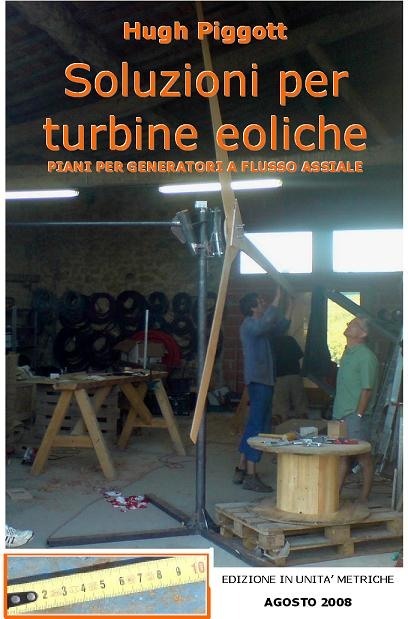 Many people also use the larger turbines for feeding directly into the grid with grid-tied inverters. The cost is £16.25(GB pounds) or about US$26 including worldwide shipping. Delivery usually takes about five days. 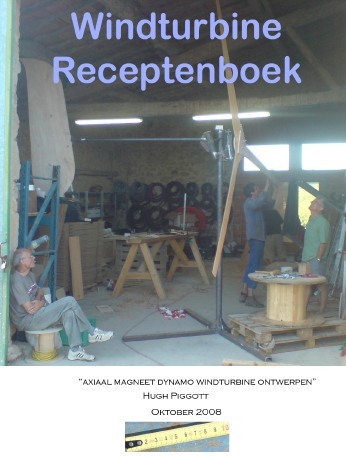 Or use the link further down to find it on Amazon Kindle. Click the ‘buy now’ button below to order the Recipe Book using paypal or a credit card. This is the metric edition using mm units and European wire sizes. There is an ‘Inches Edition‘ for American readers that uses AWG wire sizes. If that is what you need there is a button further down this page to order the Inches edition. 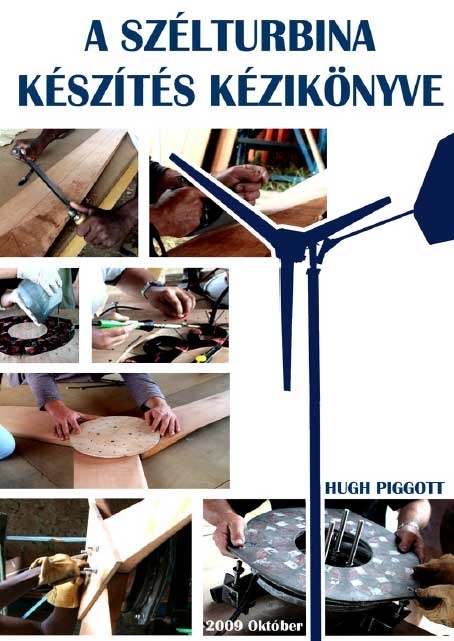 Windpower Workshop is my paperback book (189 pages) published by CAT in 2011.Click on the button below to buy this book using Paypal or a credit card. I believe there is a translation being made but it is not finished yet. I hope that one day it will be finished!